As the winter season sets in, even non-coffee drinkers can be tempted by the glut of sugary, (often pumpkin) flavored “holiday” drinks. Playing on our sugar addiction and holiday spirit, marketing geniuses get us at every corner; so much that one might even feel a bit like Scrooge for declining to indulge! However, remember that consuming excess sugar takes a toll both on your health, and on your skin. As a gift to yourself, try substituting something healthy for at least some of those holiday drinks. 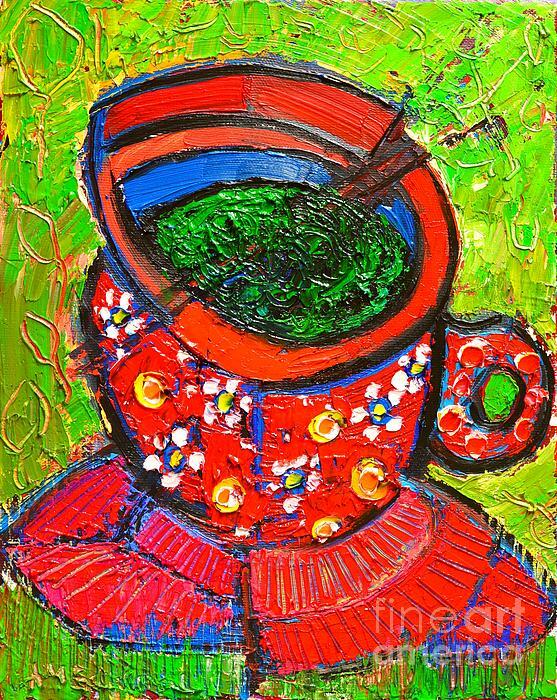 Green tea, native to China and India, has been consumed and lauded for its health benefits for centuries. It is made from un-oxidized tea leaves and is one of the least processed types of tea. 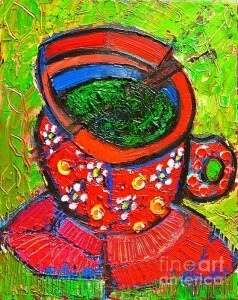 Modern science has begun to show us what those ancient peoples knew; green tea is all around amazing! 8. It is a zero calorie drink, and there are many types of green tea, so you can easily find one to suit your tastes! Still want to order a drink that sounds a little more “coffee” like? Try a green tea latte! Schedule your appointment with us today, or call for a consultation on any of our treatments.